All Android mobile devices have build-in keyboards, but they are all considered general in terms of the user experience and features. Some users might want to have more fun with the keyboard while others might want to type faster. What can you do if you find your current mobile keyboard is not fulfilling your special needs? 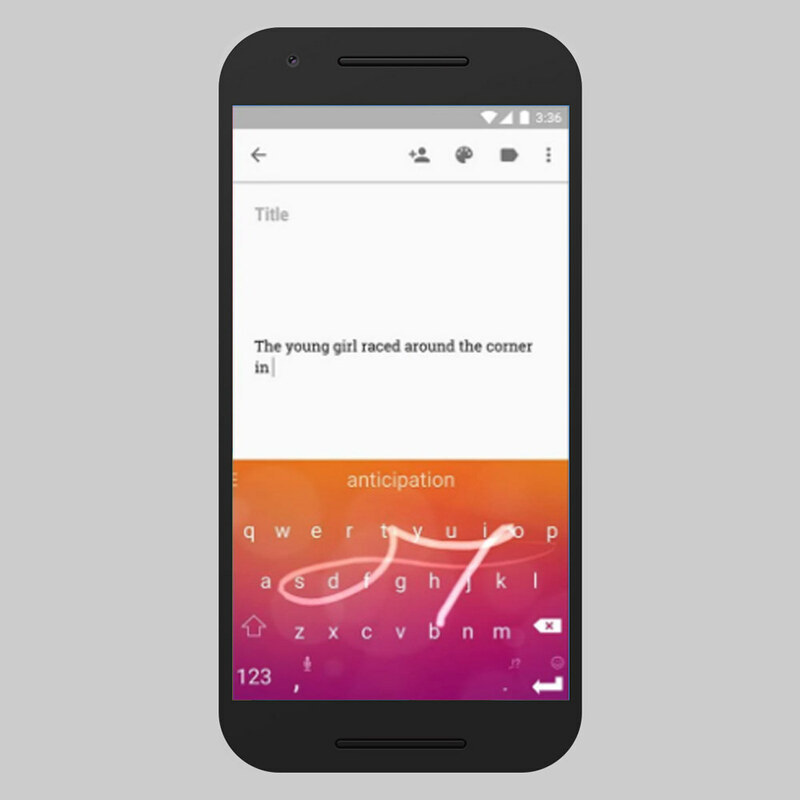 It’s easy to install some special keyboard apps from the Google Play app store. 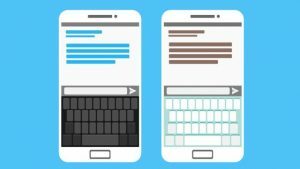 I have put together some of the handy Android keyboard apps that provide special features such as message shortcut and fast message compiling. 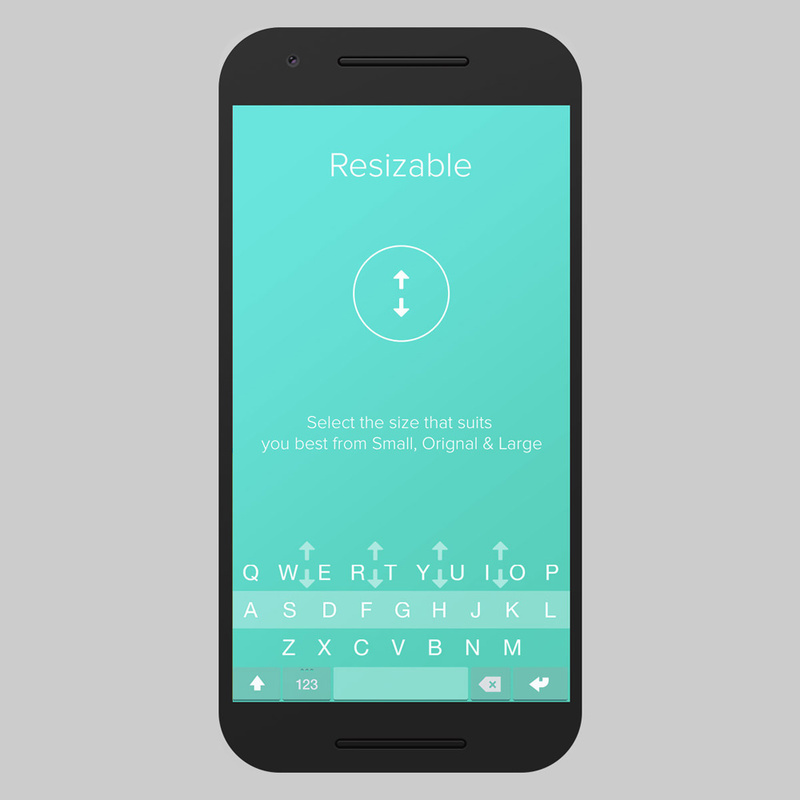 SwiftKey, a useful keyboard app support for 150+ languages. It supports 60+ options for customization such as themes, designs and colors. I personally like about this app is the resizable and undockable keyboard layout which appear nicely on your mobile screen. Further more, it complete with all essential features such as auto-correct, text prediction, slide typing and emoji packs. 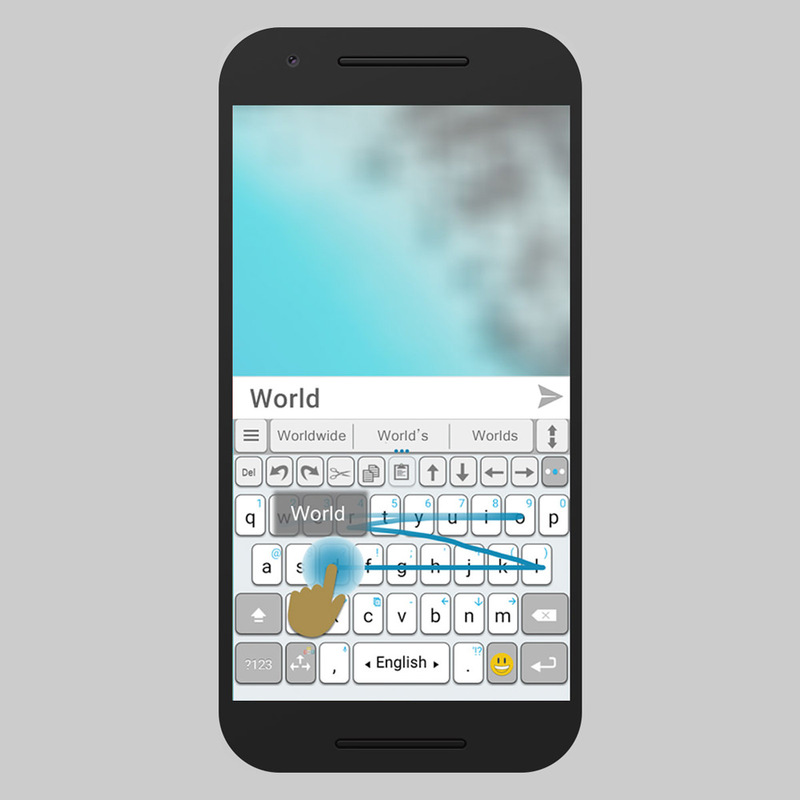 Swype is another keyboard app similar to the SwiftKey keyboard. It is an amazing app that learns and gets smarter overtime. This keyboard app has been around since 2002. The app was acquired by the Nuance Communication in 2011 and continued its development from there. Swype has a unique algorithm that will corrects error and language. It learns your vocabulary and predicts your words based on your previous usage. 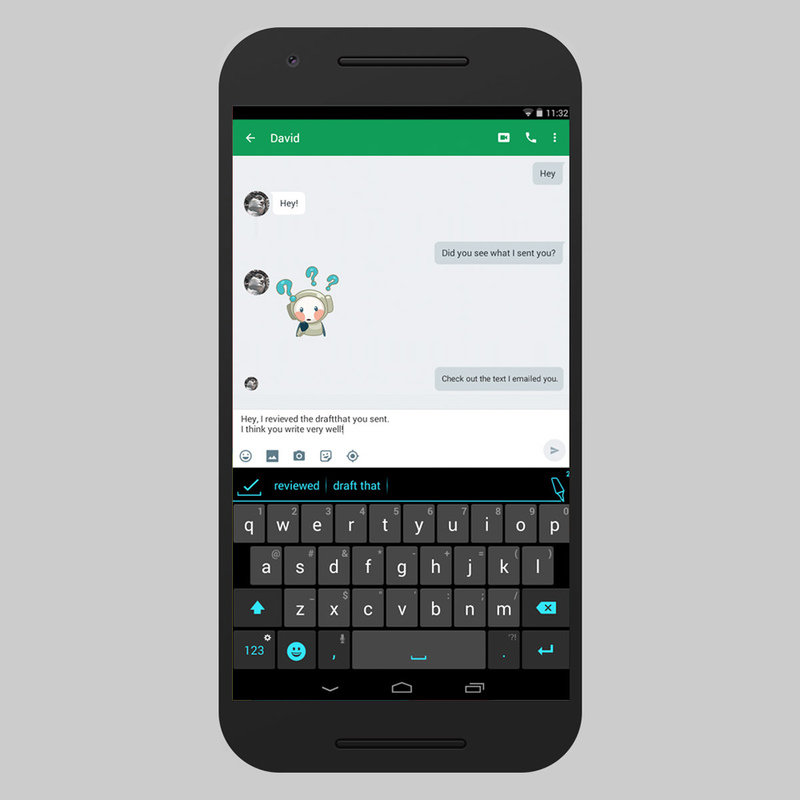 This Android keyboard app is customizable with collection of themes and emojis. The speech recognition feature allows quick speech-to-text. With the bilingual feature, you can enter words from two languages at the same time. 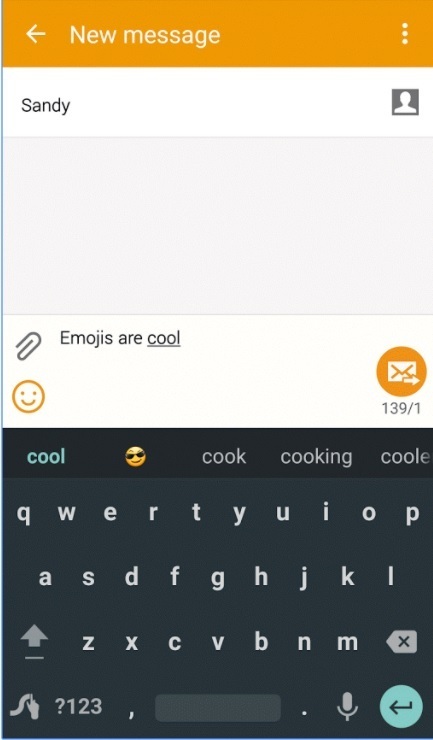 Another emoji-rich keyboard similar to Kika Keyboard. 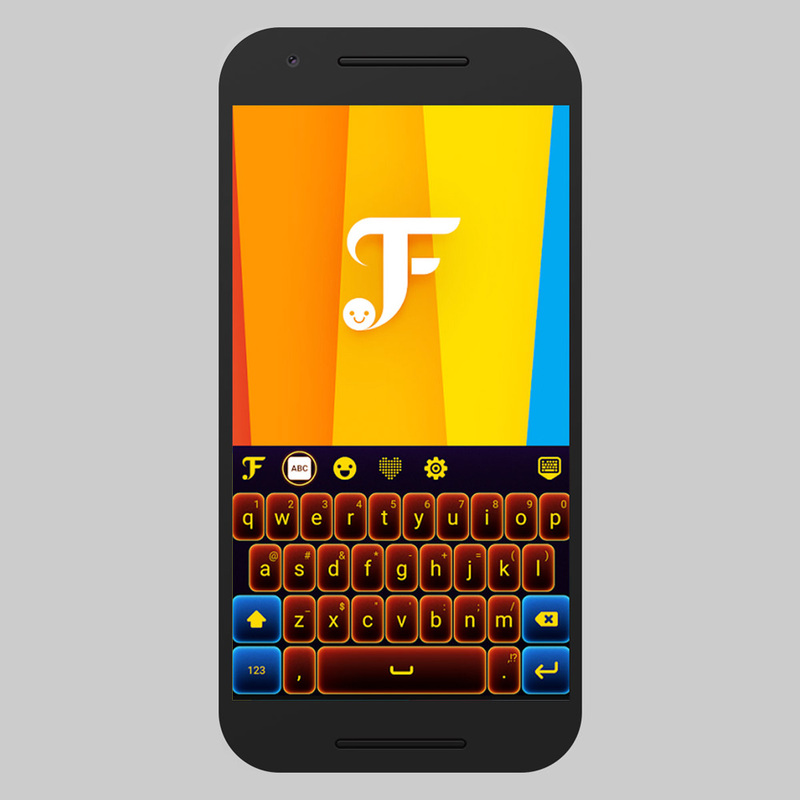 Flash Keyboard’s personalization features allow you to customize the themes, backgrounds and colors. Featuring 3.2k+ emojis, GIFs and a stickers. You can customize stickers by import your photos. Other than that, this app offers all the essential features like text correction and prediction, slide typing, supporting 60+ languages. This is another unique 3D Keyboard with amazing features as well as customizations. It offers 4k+ fonts, themes, backgrounds and sounds. Something interesting about this app is the ‘Smart Reply’ feature which will suggests message responses just like LinkedIn messaging. Cheetah Keyboard offering 80 languages, robust dictionary, theme maker, swipe typing, voice input and text correction as well as GIFs, emojis, and memes. Another smart keyboard that will transform your messaging experience. The app has some intelligent features like on-keyboard search, text narration and unit conversions. It supports personalizations such as themes, colors, background and fonts. The app supports 50+ languages, emoji, swipe typing, text correction and text prediction features etc. Fleksy is another smartest keyboards that enable fast typing speed. Fleksy is extensible where users able to add and remove extensions with extra features based on your needs. This app comes with cool features like text prediction, text correction, gesture typing and supports 50+ languages. 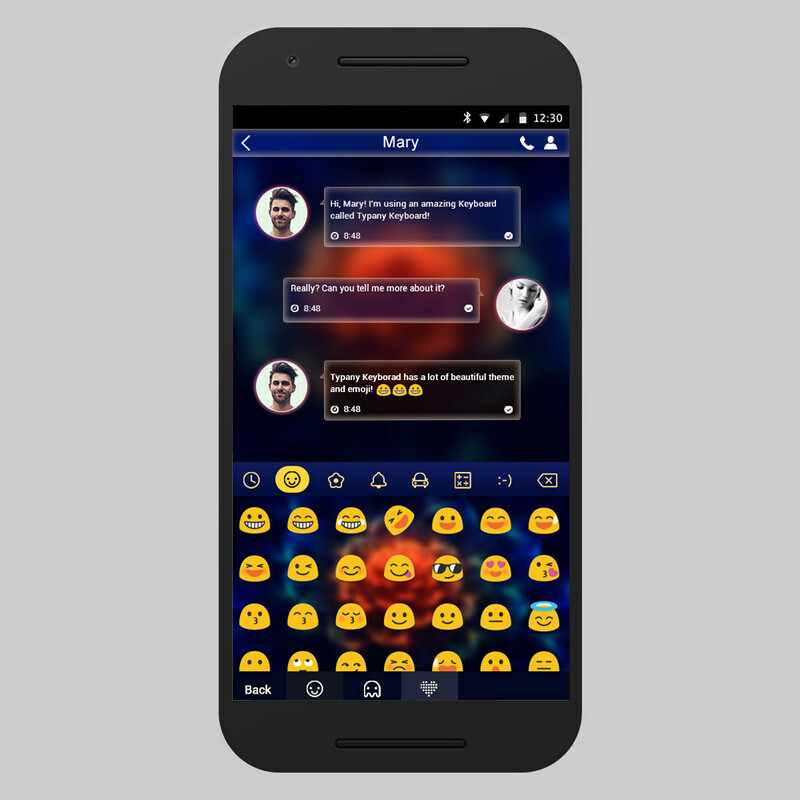 Other than that it also has customization features such as colors, themes, and layout sizes, the app also offers 800+ emojis, stickers, thousands of GIFs. 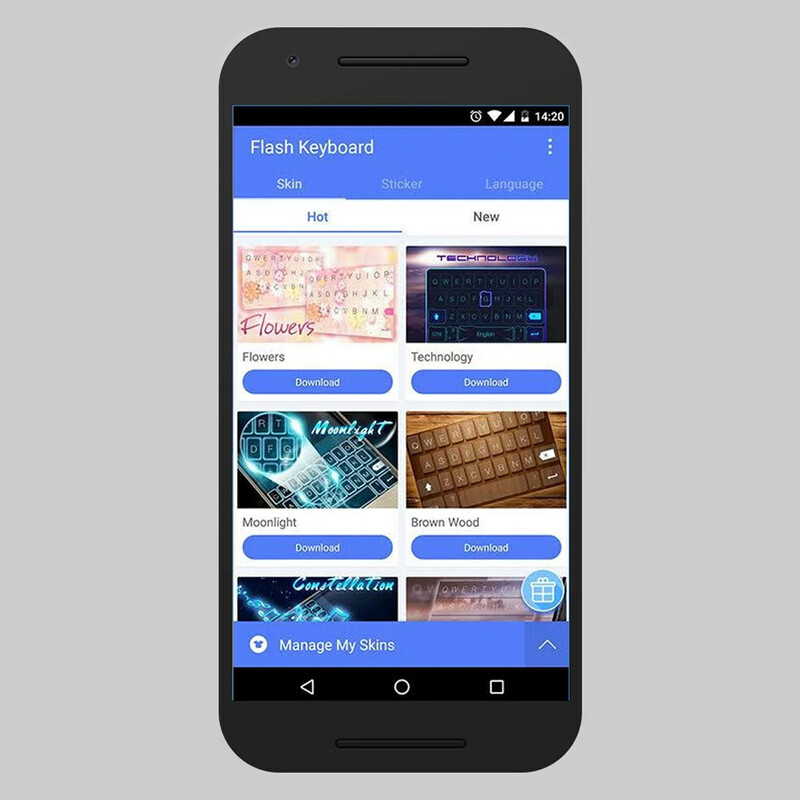 This Keyboard app has customization options include fonts, backgrounds, sounds, themes, layouts, typing effects and key shapes. 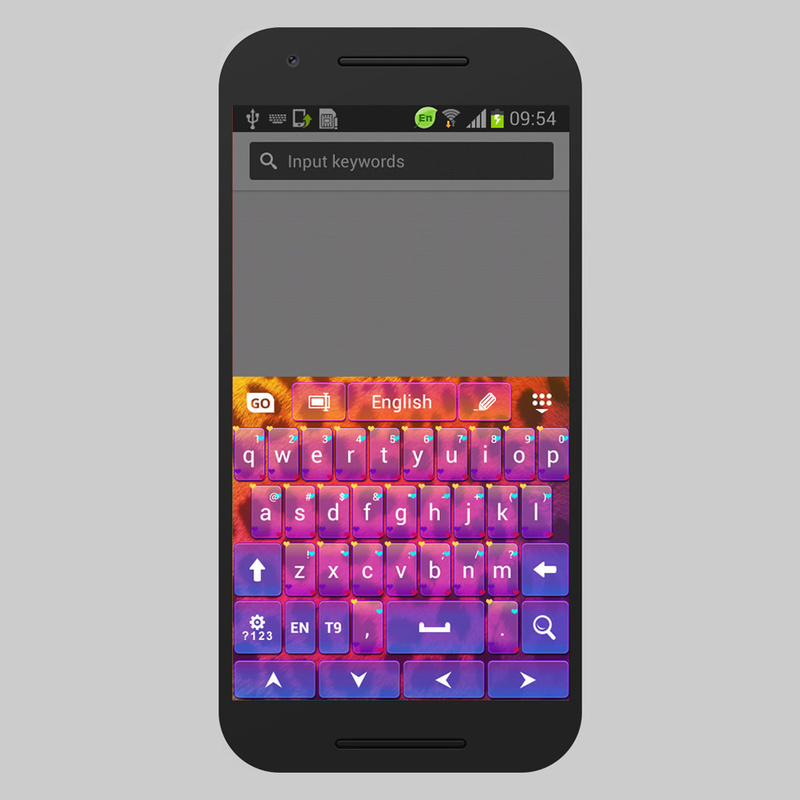 Fancykey allows your to design your personalized keyboard theme. This app comes with 1.5k+ emojis, auto-correction and word suggestion, supports 30+ languages and swipe typing as well. Similar to FancyKey, Typany Keyboard has theme and emoji designer feature. This app allows you to customize photo backgrounds, colors, themes, sound effects, and keyboard layouts. Ginger? Yes, Ginger is another productive keyboard app. Other than some essential grammar and spell checker functions, this keyboard tool provides some unusual functionalities such as smart app shortcuts bar, interesting keyboard games. 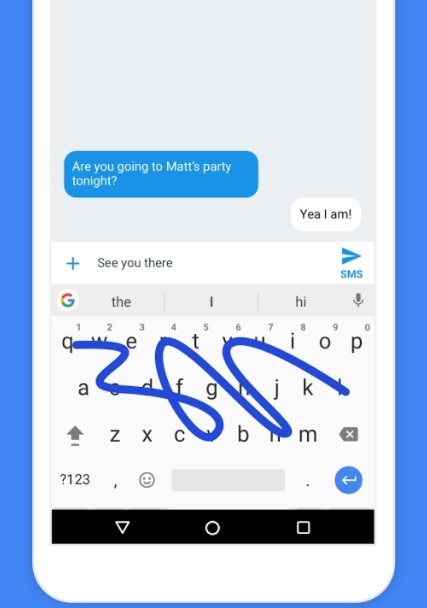 On December 2016, Google officially announced that the Google Keyboard application is no known as Gboard for Android users. Everything you like about Google Keyboard app is remain the same in Gboard. The gesture typing, voice typing, etc. Google Search in fully integrated into Gboard. GIFs and emoji will be suggested as you are typing. Further more, it supports multilingual typing, over 100+ different languages. Gboard app for Android is free to download (without any ads or in-app purchases).